The Master of Arts in Teaching program at Southern Arkansas University is designed to enable career changes for those people who hold a baccalaureate degree and would like to become a teacher. Candidates will be required to choose a track (elementary, middle, secondary, or K-12 licensure) prior to program start. The two-year program is comprised of 24 hours of online graduate coursework (27 for elementary), and six hours of internship or student teaching. During the internship the individual is hired as a fully-employed teacher of record in a public school. Candidates engage in scholarly research activities such as action research or program evaluation to solve authentic problems. Teachers seek advice of others and draw on education research and scholarship to improve their practice. Candidates model leadership and communication strategies that promote valuing diversity throughout the community. Teachers recognize individual differences in their students and adjust their practice accordingly. Candidates design and modify instruction and the learning environment based on assessment of student learning and behavior. Teachers are responsible for managing and monitoring student learning. Candidates employ technologies including communications, productivity and presentation applications to enhance their collaborations. Teachers regularly assess student progress. Candidates design and modify instruction and the learning environment based on assessment of student learning and behavior. Teachers command specialized knowledge of how to convey a subject to students. 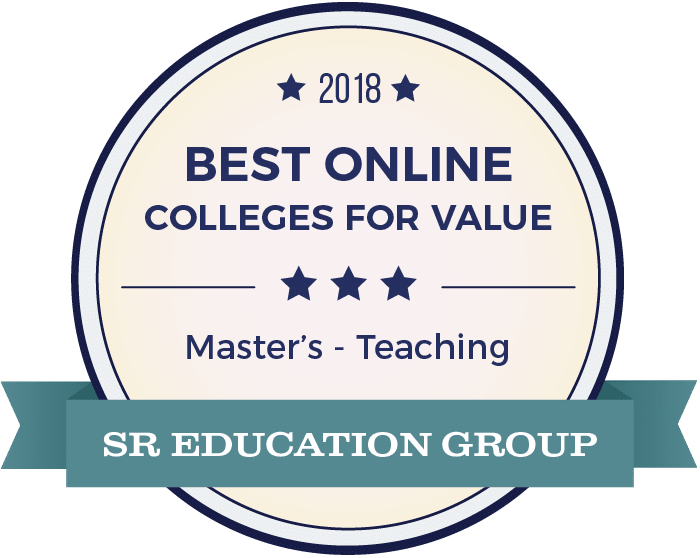 Each candidate for the Master of Arts in Teaching degree must complete 30 semester hours of coursework (33 hours for the elementary education track). All candidates regardless of licensure level will complete the core courses. Candidates will select the appropriate licensure track and complete requirements for that track. *Teacher candidates must have completed with a C or above six (6) hours in order to apply for the provisional licensure in the specified content area and specified grade span prior to registration for Internship I MAT 6033 and Internship II MAT 6043. *Candidates entering the MAT program seeking licensure in K-6 Elementary Education will only be allowed to enter the program under Track 1 as described in the policies governing teacher preparation programs. Track 1 allows a candidate to be employed as a teacher of record with a provisional teaching license for the duration of the prescribed program of study. Candidates in all programs except for K-6 Elementary Licensure route must have complete with a C or above six (6) hours in order to apply for the provisional licensure in the specified content area and specified grade span prior to registration for Internship I MAT 6033 and Internship II MAT 6043. ** Any candidate that has completed the initial 24 hours of coursework and has not found a teaching position is eligible to student teach for 1 year and take Student Teaching I MAT 6053 and Student Teaching II MAT 6063. If you find a job after 1 semester of student teaching you will be placed in Internship II. The following documentation must be housed in the teacher candidate’s licensure folder in the Office of Admission, Field Experience, and Licensure: official transcript, passing scores on all three parts of Praxis I or GRE score of Verbal Reasoning 142 or higher, Quantitative Reasoning 142 or higher, and Analytical Writing 3.5 or higher, passing scores on all required content area tests within the individual’s subject areas, results of fingerprinting by the FBI and the Arkansas State Police Department, completed application for provisional licensure, a letter of hire from the school district, and a mentor information form. The Educator Preparation Program (EPP) at Southern Arkansas University is accredited by the Council of Educator Preparation (CAEP),www.caep.org. 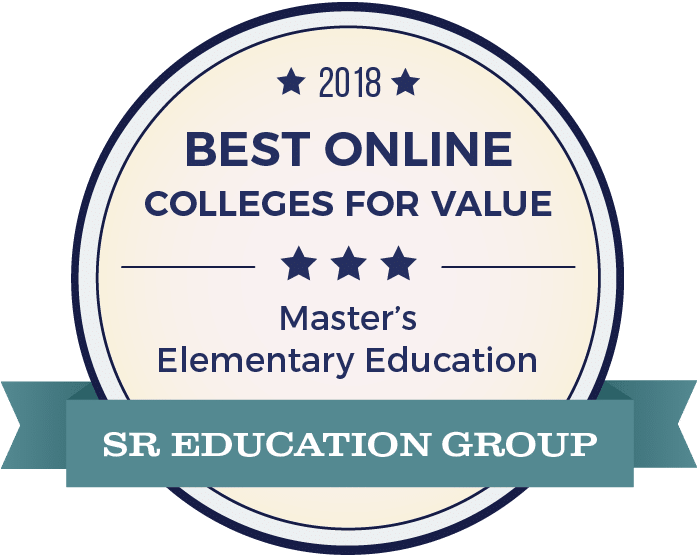 This accreditation covers initial teacher preparation programs and advanced educator programs at Southern Arkansas University. However, the accreditation does not include individual education courses that the institution offers to P-12 educators for professional development, re-licensure, or other purposes. Provide proof of a 3.0 GPA or higher overall or in the last 60 hours for your undergraduate degree.